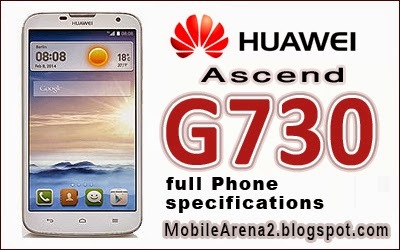 Huawei Ascend is new arrival in smart phone market that offers a large 5.5" screen. This thing enhances its body size and push it into the category of phablets. It has qHD display that renders images of fine quality. 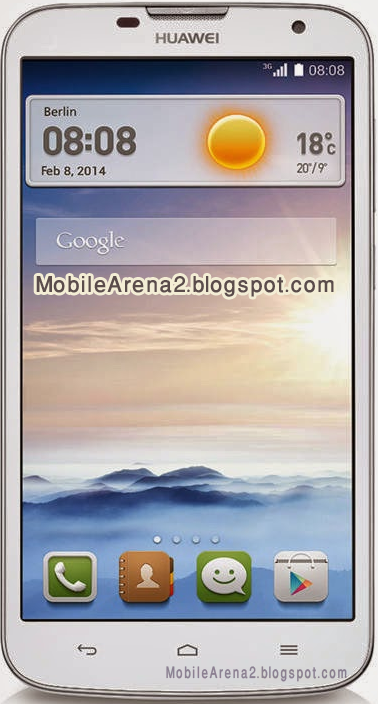 It has 1.3 Ghz Quad-Core Cortex A7 processor and its internal memory is 4 GB along with 1 GB of RAM. On back side of its body there located a 5.0 Mega pixels auto focus camera with flash light. It is also capable of recording 1080p videos at 30fps. It runs on Android 4.3 Jelly Bean right out of the box and its battery is of 2300 mAH.